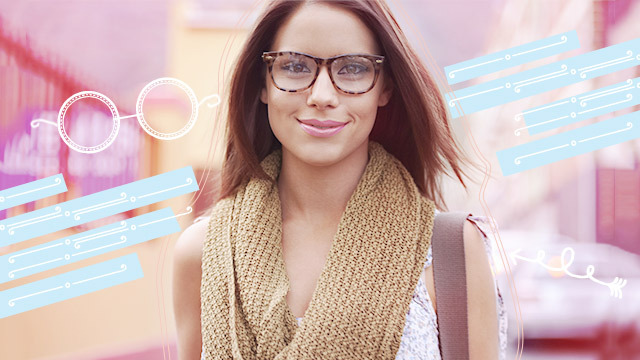 Go geek chic with five easy steps! Although "geek chic" has become a hype for cool girls everywhere, everyone knows that it's not as easy as putting on a pair of eyeglasses. There are so many beauty problems you can run into! The skin around your eyes can get oilier and product-plus-dirt buildup can lead to some really pesky acne. Of course, if you can't just ditch your glasses, the best thing to do is to establish a skin-friendly and fuss-free makeup routine that will keep you looking fresh through out the day. Think it's too complicated for beauty rookies? Here's an easy five-step peachy look that's perfect for girls with glasses like you! It's important to create a matte, pillowy base for your makeup because creamy formulas are a bit harder to maintain when you're wearing glasses all day. For a manageable everyday look that doesn't need much touch-ups, opt for makeup with good coverage. The good thing about wearing glasses is that it helps frame your face, so you essentially have no need to contour. Just apply some peachy or rosy powder blush on the apple of your cheeks to get a TDF glow from behind your specs. Although bold colors can sometimes work when wearing glasses, dark lips can make you look older than your age. Keep your look light and fresh with a coral matte lip color—a shade that's perfect for morenas, especially. Your brows are the key to pulling this look together. If your specs have solid, dark frames, choose a lighter color for your brow pencil, and apply with feathery strokes to soften your look. If you're wearing clear frames though, feel free to make a bold statement with defined arches using a brow gel. Skip the eyeliner, and make your eyes pop with mascara instead. This will prevent your eyes from looking too heavy and droopy behind your lenses. Choose your mascara wisely, though, because products with thick formulas could give you racoon eyes by the end of the day. Opt for a mascara that suits your needs, whether it's volume, length, lift, definition, or a combination of any of these, so you don't have to layer your mascaras or battle with clumping. 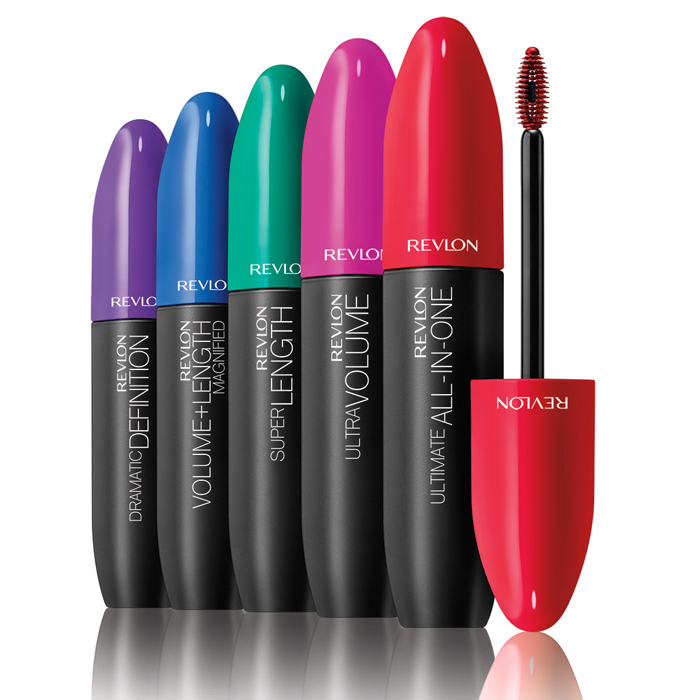 Lash lovers, you'd be happy to know that Revlon came out with an all new mascara collection that has improved formula and application, so you can prettify your bespectacled eyes. 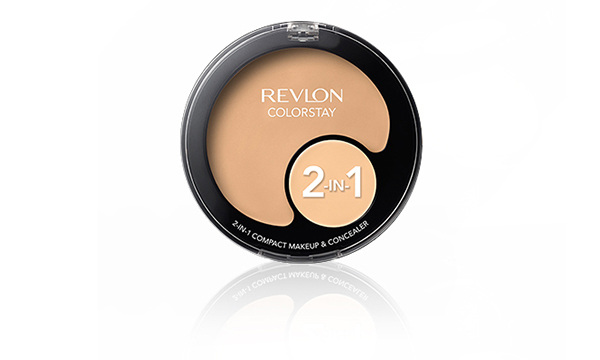 Follow Revlon on Facebook to get to know more about the collection.